Video-based Iris Recognition by Quasi-Dynamic Texture Analysis, by Raissa Tavares Vieira (USP), Virgílio de Melo Langoni (UFTM), Adilson Gonzaga (USP-SC). Congratulations to the authors! This will be the 10th edition of the WVC, that was created with the goal of integrating Brazilian researchers working in computer vision area, and also encouraging students in meeting the area. 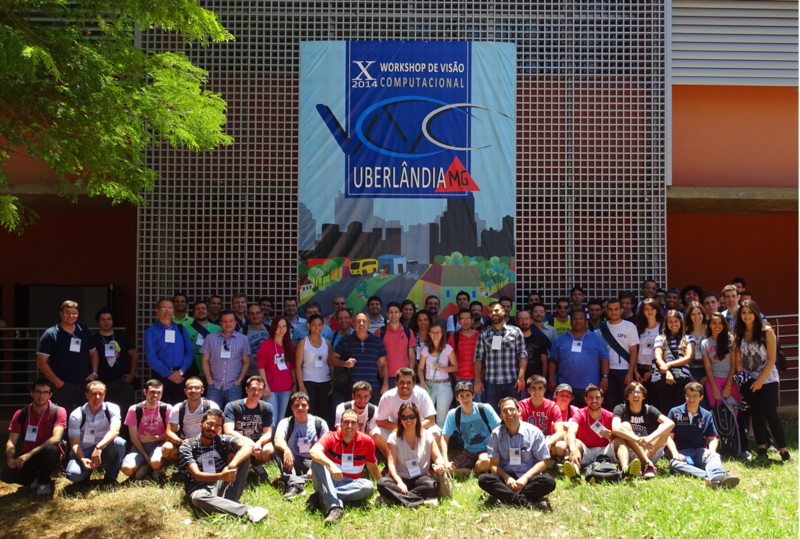 In 2014, WVC will take place at Federal University of Uberlândia, in the city of Uberlândia, Minas Gerais, Brazil.